We’re all accustomed to paying a simple, one-time fee for our iOS apps. But developers are increasingly turning to subscriptions. 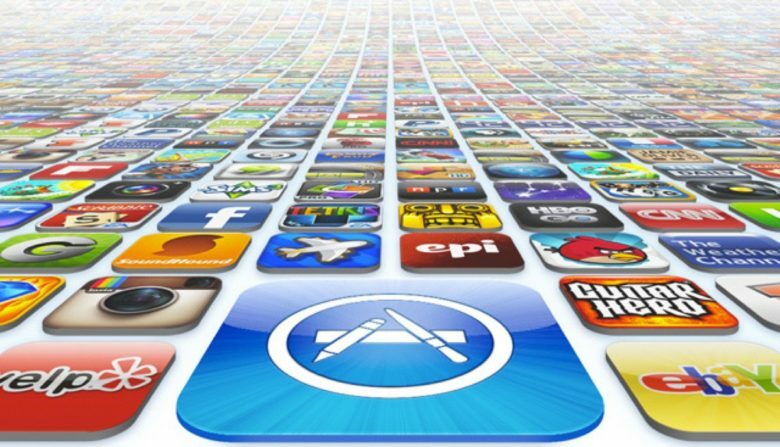 In fact, there were billions paid in app subscription fees in the past year. There's little doubt what kind of images were expected to be hidden by Private Photo. Apple apparently removed some software from its App Store that allows users to hide images behind an innocent front. However, this doesn’t appear to be part of a general crackdown on this type of app. Digital Mind Co.’s Private Photo (Calculator%) got singled out by police and parental watchdog groups who were concerned that teenagers would use it to conceal illicit images. 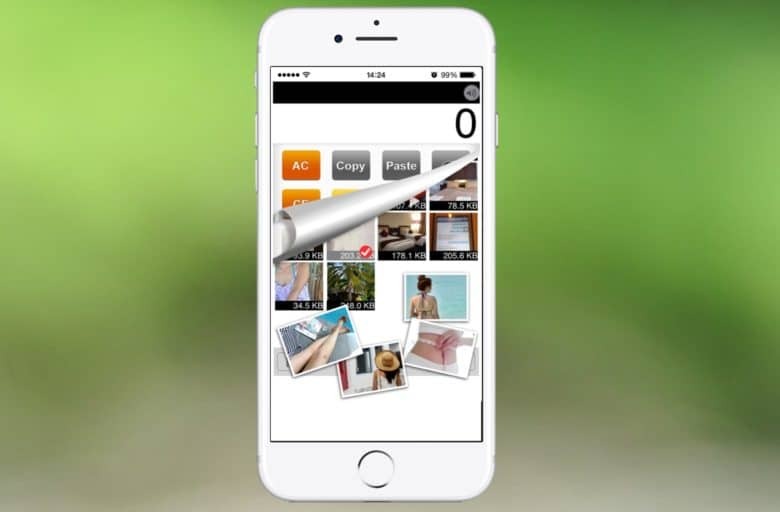 The app functions as a calculator, but entering a password allows access to a secret image vault. There’s a change in the App Store‘s policy about “What’s New” messages. 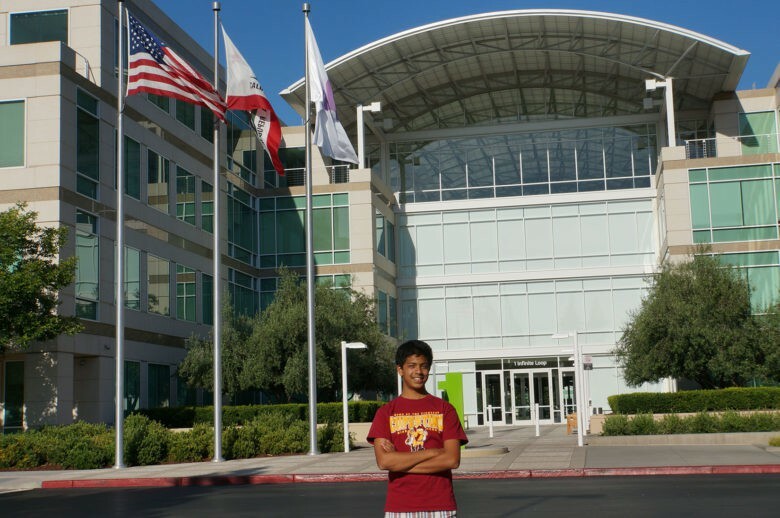 Varun Shenoy, standing outside Apple headquarters, created an app to summarize the news. Varun Shenoy is so busy with high school clubs that require him to keep on top of current events, he has no time to do the reading to keep up with the news. 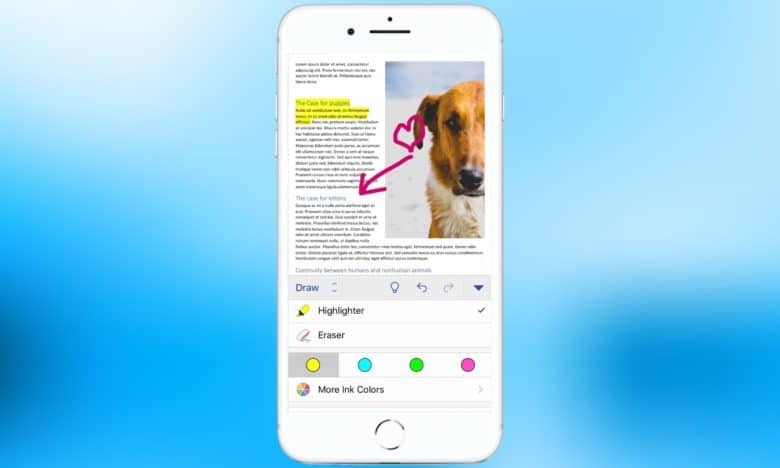 So Shenoy came up with a solution, an iOS app with a language-based algorithm that distills the essence of news stories and presents the user with quick summaries. His app, Summit, earned him a highly coveted young developers scholarship to next week’s Apple Worldwide Developers Conference in San Francisco. Some Mac apps are vulnerable to man in the middle attacks. 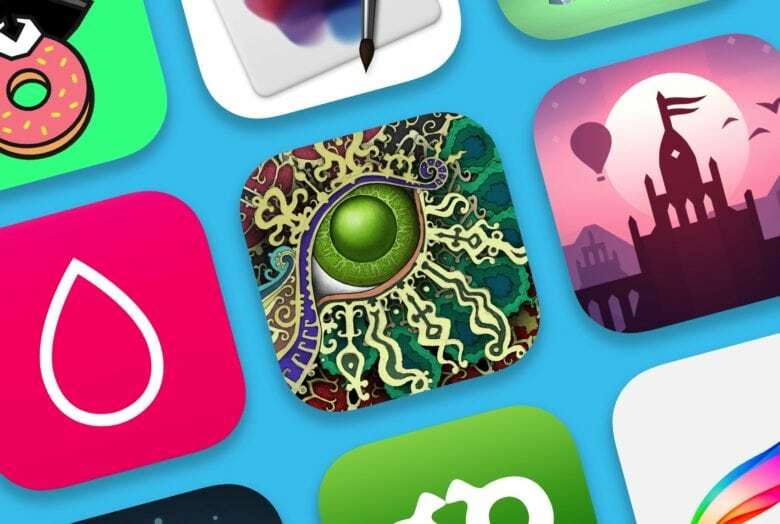 There are more than 1.6 million iOS apps, but if you had to guess the top downloaded games and apps of all time worldwide, chances are good you would get a near-perfect score just by looking at your iPhone. Four of the top 10 are apps from to Facebook, while Candy Crush, Fruit Ninja and Angry Birds continue to dominate the games section of the iOS App Store. Have an idea for a mobile app? 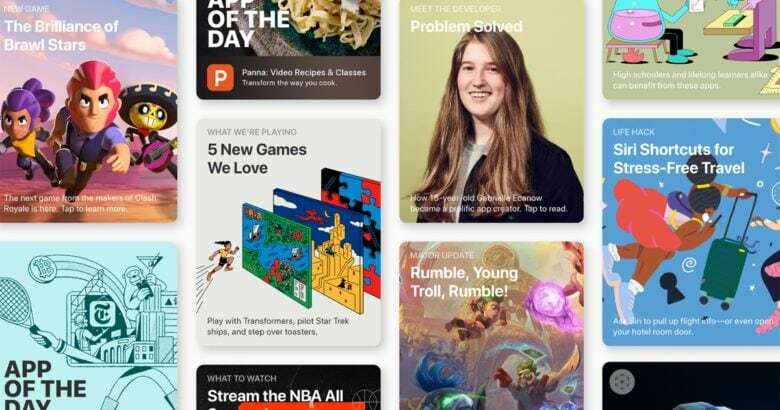 Getting it developed and into the App Store is not as hard as you think – and this Cult of Mac Deals offer will help you take all of the steps you’ll need to go from idea to app. This guide will teach you how to identify key features, how to find development and marketing talent, how to make sure your developers meet timelines and budgets, and all of the other essential requirements for getting your app published on the Apple App Store. And for a limited time it’ll do that for just $29.